HomeLeadership TraitsObedienceI Will Listen And Do What The Bible Says! I Will Listen And Do What The Bible Says! This lesson will teach children that we should listen to and do what the Bible says. I Will Listen And Do What The Bible Says! 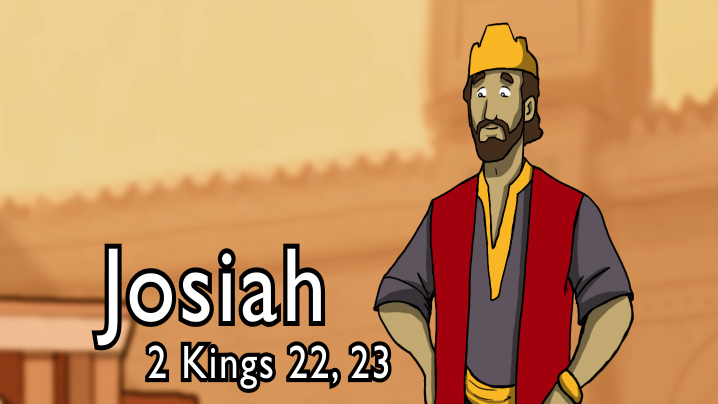 This lesson will teach children that we should listen to and do what the Bible says.